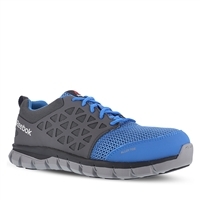 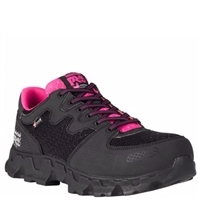 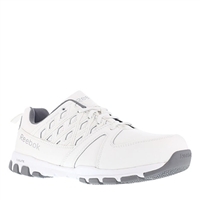 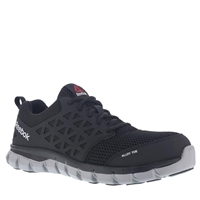 The Puma Balance Women's athletic shoe is a great choice when you are on your feet for long hours. 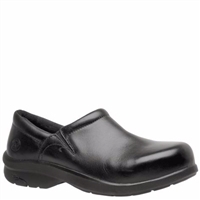 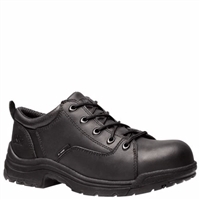 The Puma Celerity work shoe is new to the Puma line and is built to keep your foot safe and comfortable. 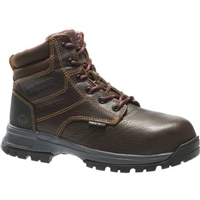 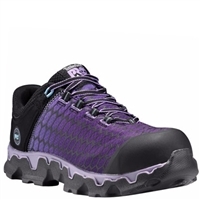 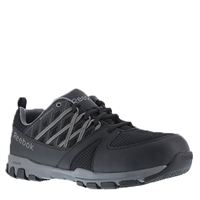 This boot is athletically inspired with a steel safety toe for your protection on the job. 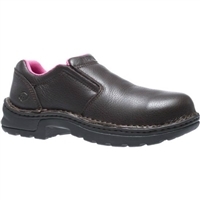 The Puma Niobe Low SD Steel Toe Shoe is a low cut shoe meant to perform. 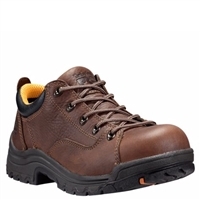 This brown hiker has a great look with nubuck leather upper and comfortable sneaker features.